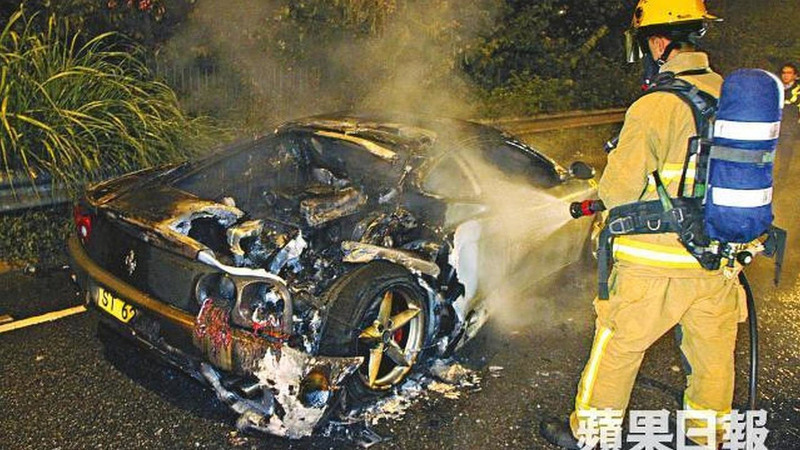 A Ferrari F430 spontaneously combusted a few days ago in Hong Kong, but luckily nobody was injured. 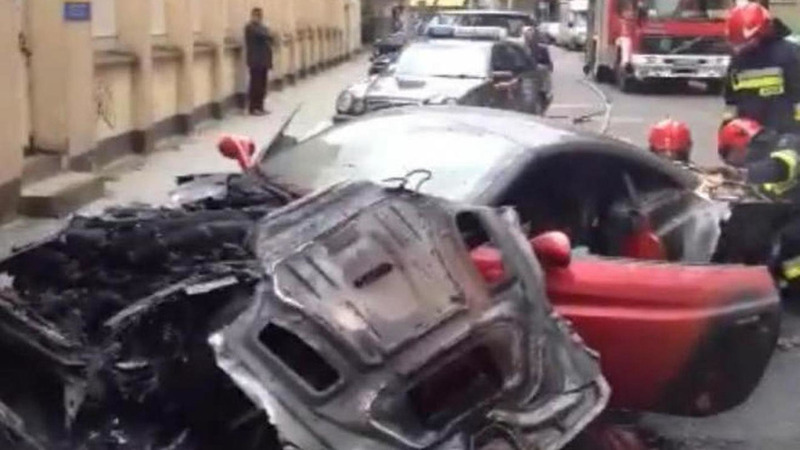 It happened again. 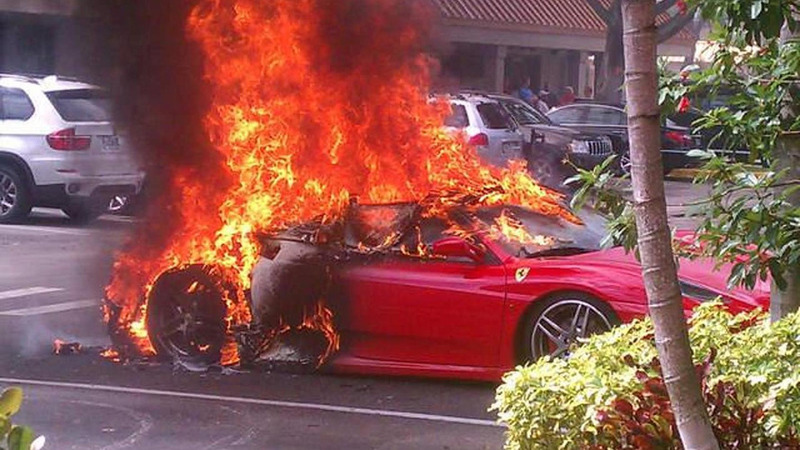 A Ferrari melted in a Hooters parking lot in Boca Raton, Florida. 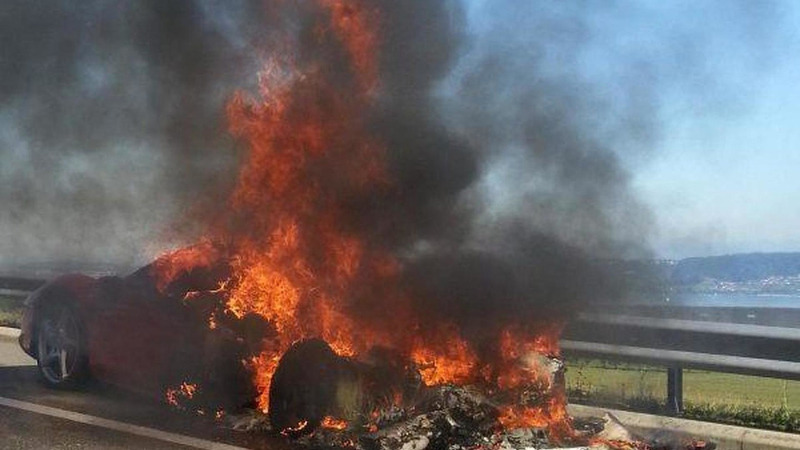 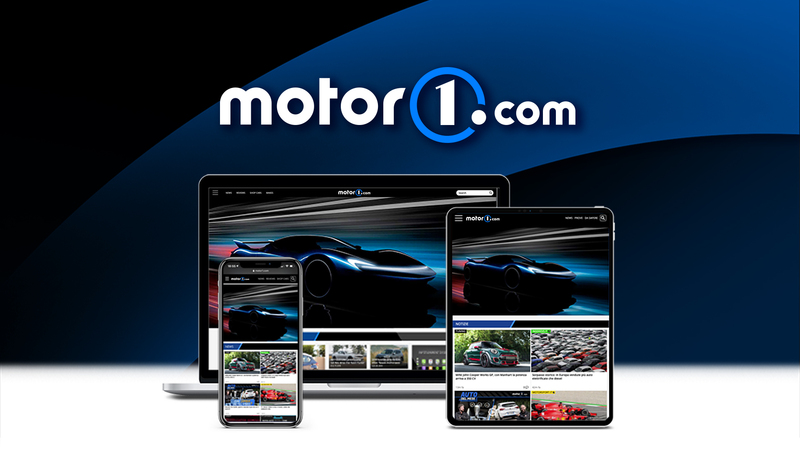 Another Ferrari 458 Italia burned last Saturday between Neuchâtel and Yverdon in Switzerland. 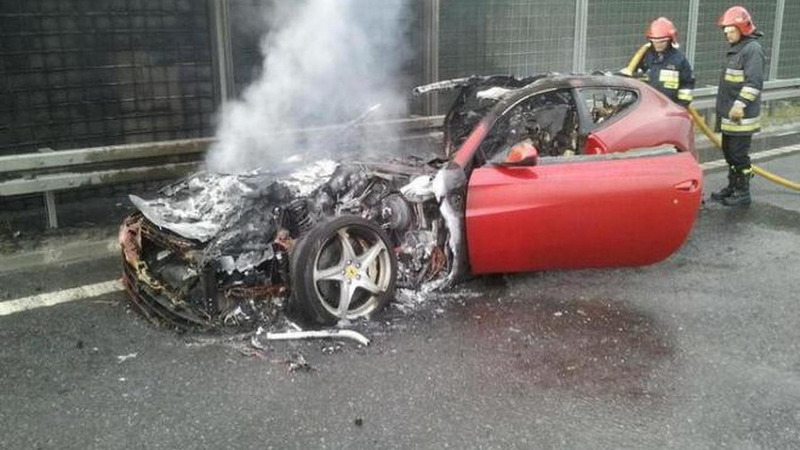 A Ferrari California burned down earlier this week in Warsaw near the Museum of Modern Art.